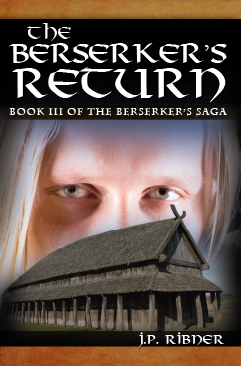 In “The Berserker’s Return,” Autar Magnusson comes back to the village of his birth. But what is he returning to? 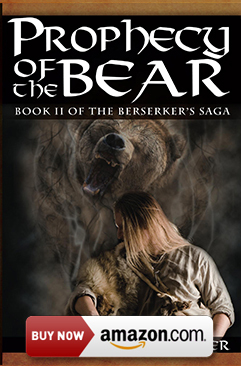 Following the harrowing events in “Prophecy of the Bear,” the third installment of the series pits Autar and his men against the witch, Kyfura, and King Skuma. Will Autar free Northwater from the grips of these evil tyrants? 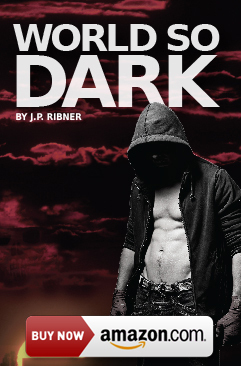 Or will the combined forces of his enemies be too much for him? 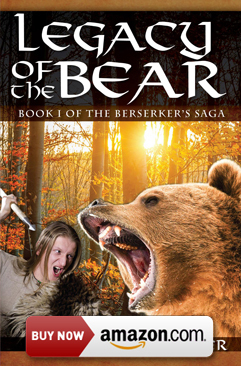 In the end, it’s all a matter of fate, which will be determined when the berserker returns.